SLR solutions precisely determine satellite orbits and provide geodetic information to define the Earth's reference frame. Using the most recent data available from the ILRS network, an accurate orbit model is fitted to the SLR range data using the least squares method. The orbital model takes into account the gravitational field model of the Earth, the gravitational pull of the Moon and the nearby planets, drag from the Earth's atmosphere, Earth and ocean tides and solar radiation pressure from the light of the Sun. 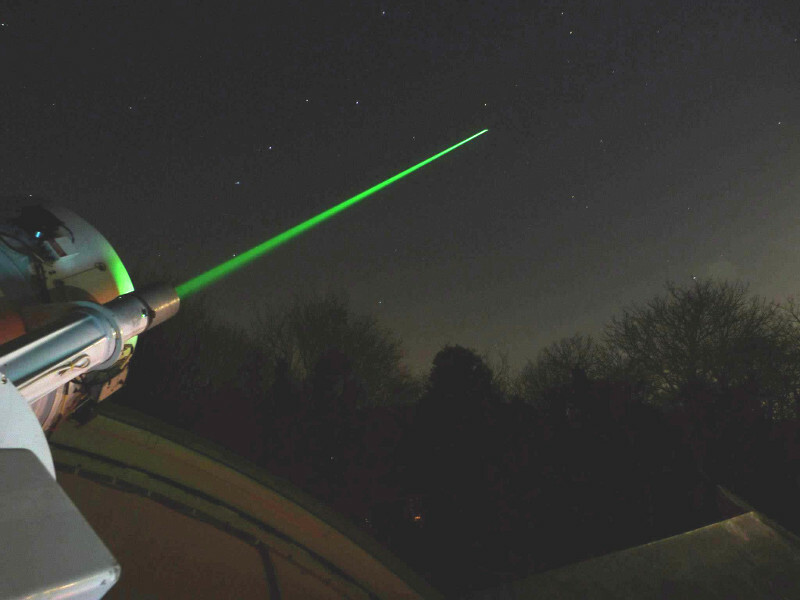 This not only determines where the satellite was during that time period, but also it can predict where the satellite will be in the near future. Such predictions have limited lifetimes depending on the degree of atmospheric drag force acting on the satellite. 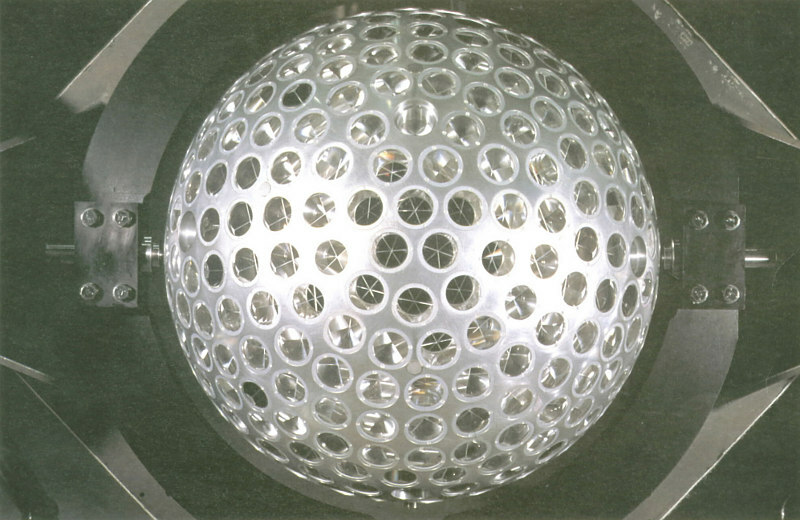 The geodetic LAGEOS and Etalon satellites are passive spheres covered in retro-reflectors. Because of their shape, high altitudes and large mass they have very stable orbits which can be extremely well determined and well predicted. These satellites are used to calculate station coordinates, the Earth's centre of mass, orientation parameters, movements of individual stations over a time and to contribute to the International Terrestrial Reference Frame (ITRF). The SGF is an ILRS Analysis Centre and contributes to the combined ILRS analysis product used to form the ITRF.